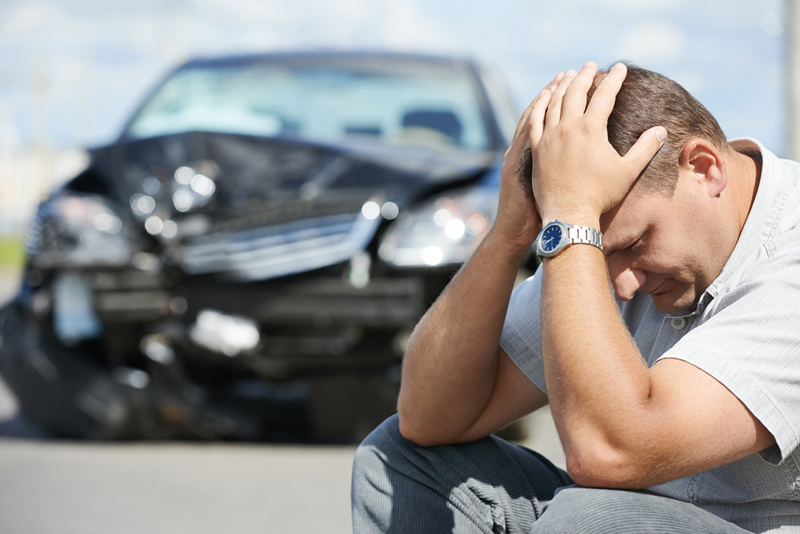 An auto accident can disrupt your life in a variety of ways. Even a minor car accident can result in injury and added stress, but more serious car accident injury occurrences can be debilitating. In addition to the physical injury and need for Tucson car accident injury treatment, you’ll likely be dealing with a lawyer and the financial issues associated with the accident. Fortunately, in all cases, your Tucson chiropractor can assist you with expediting healing and making a full recovery. While seeking car accident injury following an auto accident can be obvious and apparent, it is crucial to seek care immediately as hidden injuries do not manifest symptoms until days, weeks or months later. This is why it is so important to visit your Tucson chiropractor as soon as possible following an auto accident. Your Tucson chiropractor is experienced in diagnosing and treating issues of the back, neck, and spine that result from an auto accident injury. We can assist you in finding issues early and treating them so that they do not escalate and get worse, leading to more serious and permanent damage. Even if you are not feeling pain or symptoms following an auto accident, it is essential to seek an examination from a trained professional who can accurately assess your condition. We know that experiencing a car accident can be extremely stressful. In addition to dealing with an attorney and the financial consequences of the accident, first and foremost you will have to attend to the most important element of the event: any injuries sustained by any and all parties. At our chiropractic office, we treat auto accidents from three main perspectives: pain relief/management, corrective chiropractic care followed by wellness care. If you’ve experienced an auto accident injury, contact your car accident injury chiropractor First Chiropractic. We offer Tucson car accident injury treatment to help ensure a speedy recovery without complications or chronic pain down the road. For your convenience, we have 6 Tucson, AZ locations. Most patients get 100% covered auto and work injury, and we accept many types of insurance. In addition to assisting clients with auto accident injuries, we also offer care and treatment for work injuries, accidents, overuse injury and many other types of professional chiropractic care.